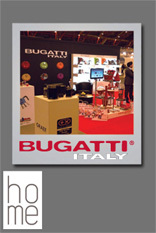 On the 13-15 January 2013 at Earls Court, Bugatti exhibited a selection of their new premium and exciting range of quality housewares and cookware’s, dining sets, kitchen appliances. 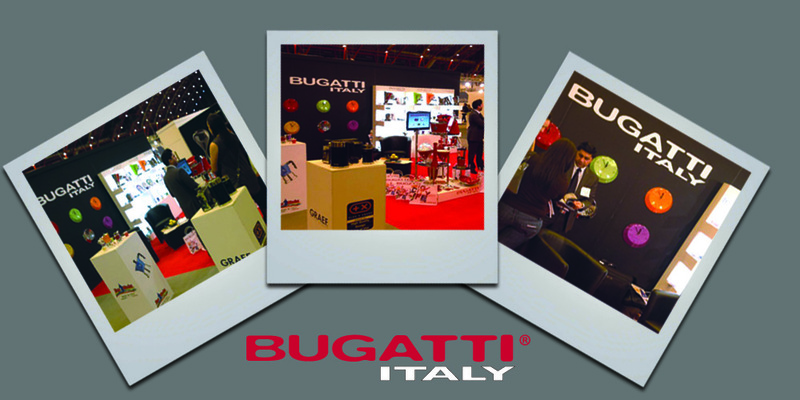 The show was a success for Bugatti and introduces the gift ware market. 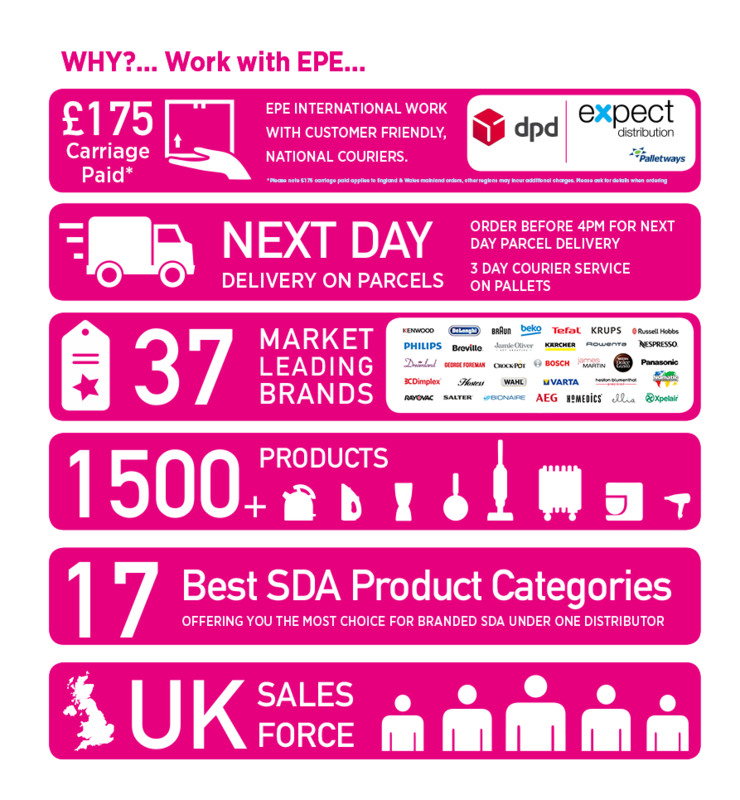 Bugatti are now ready and are stocked at the epe group.